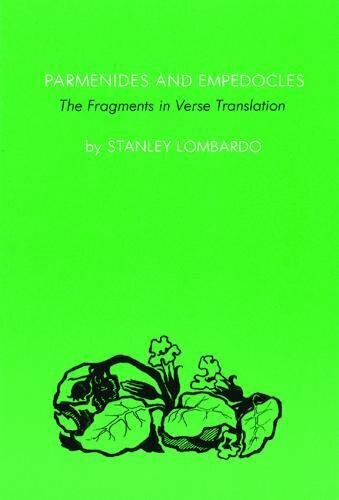 Stanley Lombardo's confident translations of the complete extant fragments of these pre-Socratic philosophers. Sharing is the best surprise When we share our excess with others we¿re often surprised by what we feel, what changes in us, and who we get to know in the process. Sharehouse Goods exists to create that experience for as many people as possible. Sharehouse Goods receives excess stuff from individuals or organizations (our sharers), and then we liquidate that stuff, creating jobs for people in Milwaukee. The process is simple: we receive what people are willing to share, and then we sell it online or at our storefront, creating revenue for the sharers (to keep or to donate), and jobs for people who are struggling to find employment. There¿s a lot of sharing going on, and even more surprises, at Sharehouse Goods.